Brewed to age. Brewed for barrels. Hoppy, roasty and pure evil. 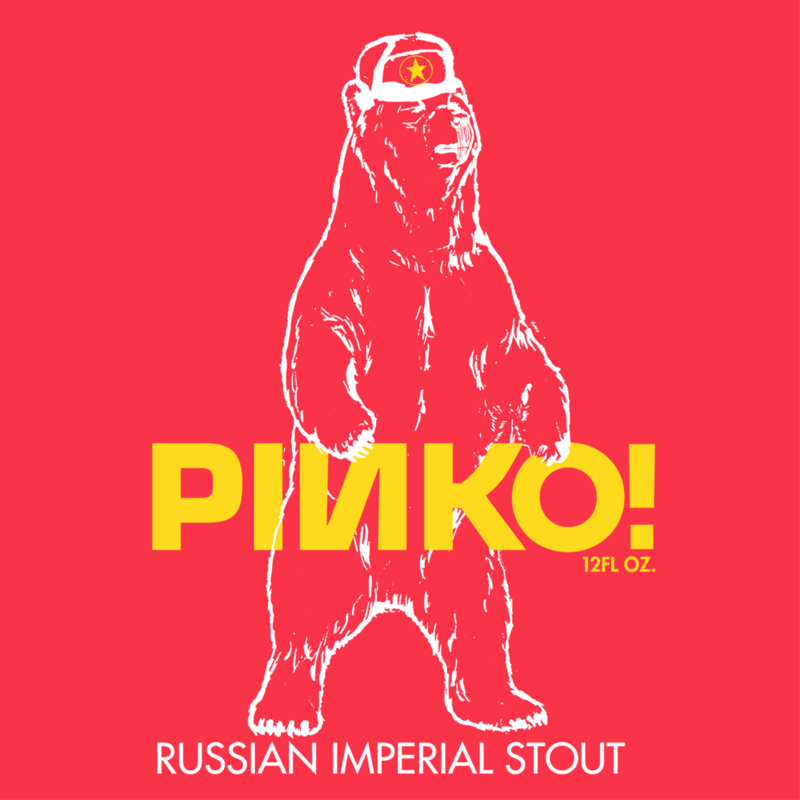 In Soviet Russia, you don’t drink Imperial Stouts, Imperial Stouts drink you.